Possessing only a student visa to study in the United States and $8 in .his pocket, Ish Patel made the long journey from Gujarat, India to the United States with a fierce determination to continue his education. Patel achieved his dream, earning a master’s degree and pursuing his doctorate at the University of California, Davis. While working as a research assistant at a pickle company in Stockton, California, Patel decided to lease an 11-room motel in town. 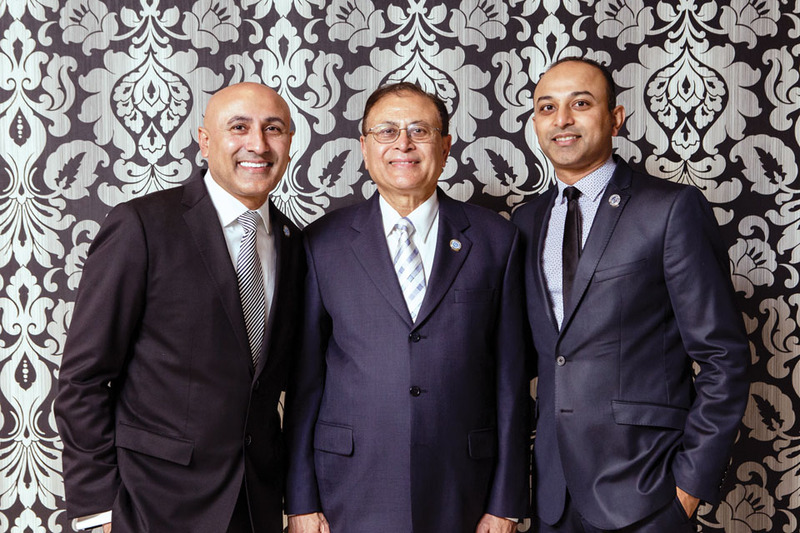 Patel’s family, including his eight-year old son, Mitch, soon immersed themselves in the family business, doing everything from cleaning rooms and folding towels to checking-in guests. Mitch followed his parents’ advice. When his uncle was looking for someone to build and serve as the managing partner for a hotel in Chattanooga, Mitch decided that, even with only $3,000 in his savings account, he was the man for the job. On April 24, 1997, Mitch became the general manager of the new Homewood Suites in Chattanooga. Mitch’s leadership, emphasizing growth tempered with the values of dedication, excellence, and community, grew that single hotel into the Vision Hospitality Group. 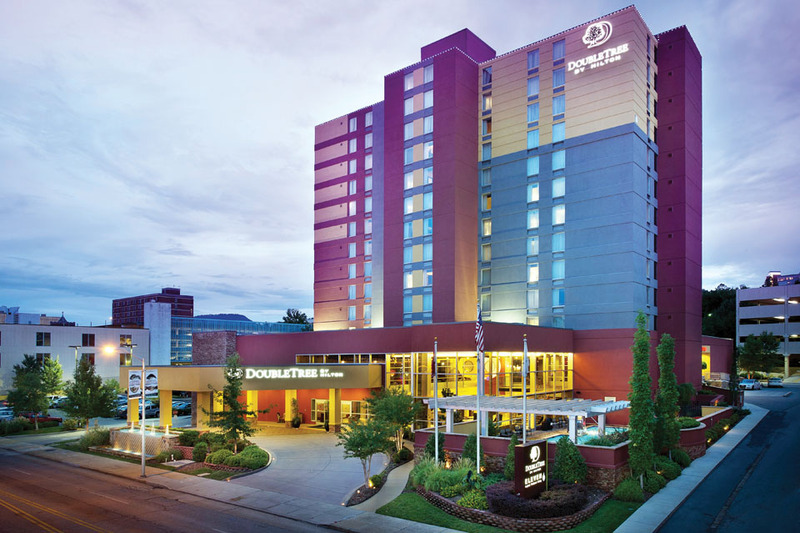 The company’s portfolio now boasts more than 30 hotels and a development pipeline of over 20 properties affiliated with some of the premier hospitality brands in America. The Edwin Hotel, located in the heart of Chattanooga’s Bluff View Art District, is the company’s first boutique hotel. Vision’s positive impact on the Chattanooga area continues as it reinvests in the growing market by developing premium branded hotels. Vision owns and operates some of Chattanooga’s most recognized hotels, including the company’s first boutique hotel – The Edwin Hotel. 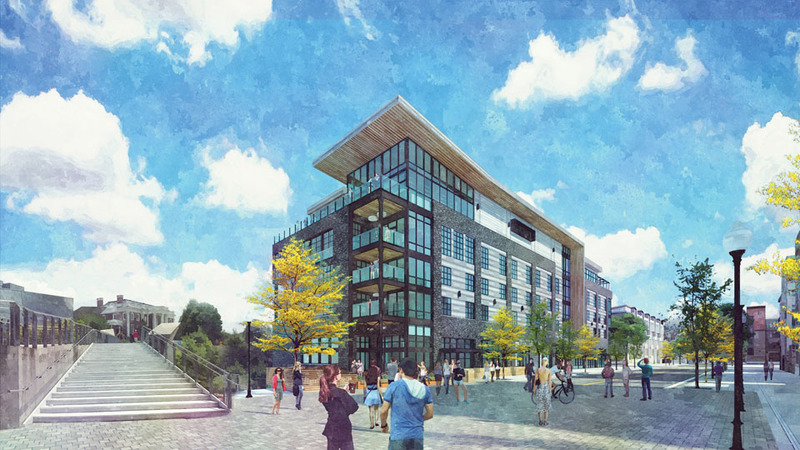 Located in the heart of the city’s Bluff View Art District, the Edwin will offer 90 rooms, upscale décor, a rooftop bar, a restaurant and a spa along with a wide range of luxury amenities. Vision is also completing its first multi-family venture in the city’s Northshore area. Vision’s commitment to the vibrant city it calls home is encapsulated in one of the company’s seven core values: community. Locally, the company partners with many non-profit agencies ranging from missions to end hunger to the arts and youth programs. The company’s engagement with the community does not end at Chattanooga’s city limits. Each hotel across the portfolio is encouraged to commit to service-oriented projects or endeavors each month in their respective communities. Recently, Vision has broadened its approach even further, partnering with many global non-profit organizations like The Global Soap Project and ECPAT. The Vision Hospitality Group team supports many non-profit organizations and events locally and nationally, including the annual Chattanooga Clean and Green event. Mitch Patel believes that Vision’s commitment to Chattanooga extends to each of the company’s associates within the community. That belief led to the cultivation of “True Blue”, an engaging culture based on investing in and empowering Vision’s associates as the true heart of the company. Each associate is introduced to that culture on the very first day at work. Vision’s loyalty to Chattanooga extends to each of the company’s associates within the community. That dedication led to the cultivation of “True Blue”, an engaging culture based on investing in and empowering Vision’s associates as the true heart of the company. Each associate is introduced to that culture on the very first day at work. Vision’s success had led to numerous major brand awards as well as industry media recognition in the fields of development, community service, design and achievement. 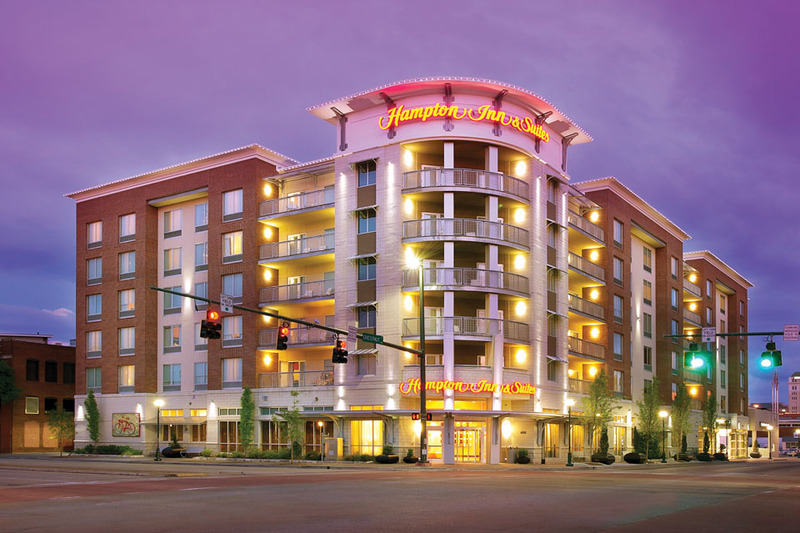 The company has been the recipient of several awards from Marriott and Hilton, including the Marriott International Developer of the Year Award and the Multi-Brand Developer of the Year Award by Hilton Worldwide. Vision was also spotlighted in an article in Entrepreneur Magazine.